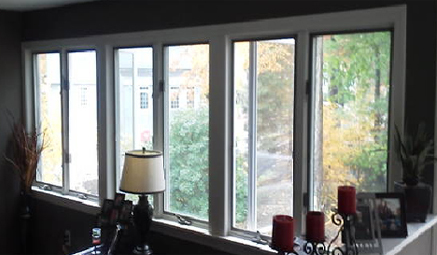 Port City Glass provides a full line of residential glass installation, glass repairs & glass replacement services to residential and commercial customers in Massachusetts & NH. We are commited to delivering the best possible glass & mirror products and services and to providing top-notch customer service. Please contact us or for emergency glass services in Mass & NH please call us directly at (978) 255- 2803 24 hours a day, 7 days a week. Thank you for choosing Port City Glass, Your Clear Choice For Glass & Mirrors!